This investigation of religion by greatest psychoanalyst of the twentieth-century explores the role faith can take in the life of man, what it can mean to us and why as a species we are inclined towards it. 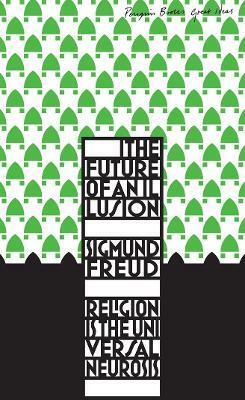 Sigmund Freud, the founder of psychoanalysis, declared that religion is a universal obsessional neurosis in his famous work of 1927, The Future of an Illusion. This work provoked immediate controversy and has continued to be an important reference for anyone interested in the intersection of philosophy, psychology, religion, and culture. Included in this volume is Oskar Pfister's critical engagement with Freud's views on religion. Pfister, a Swiss pastor and lay analyst, defends mature religion from Freud's "scientism." Freud's and Pfister's texts have been updated in Gregory C. Richter's translations from the original German.